Quality: AAA+++ Description: Size: unfold size: 118*86*51cm (46.45 *33.85*20.07 in) ,fold size: 66*96*46cm(25.98*37.79*18.11 in) Color:Rose,Blue,Grids,Purple Main Material:Aluminum Alloy, antirust paint, EVA solid wheels, Lycra fabric Package Includes:1 x strollerShipped from China,It will take about 15-20 days to delivery. Note: 1. The real color of the item may be slightly differently from the pictures shown on the website caused by many factors such as the brightness of the computer screen or the lighting levels; 2. The size is hand-measured, please allow a slight deviation within 2 cm; 3. 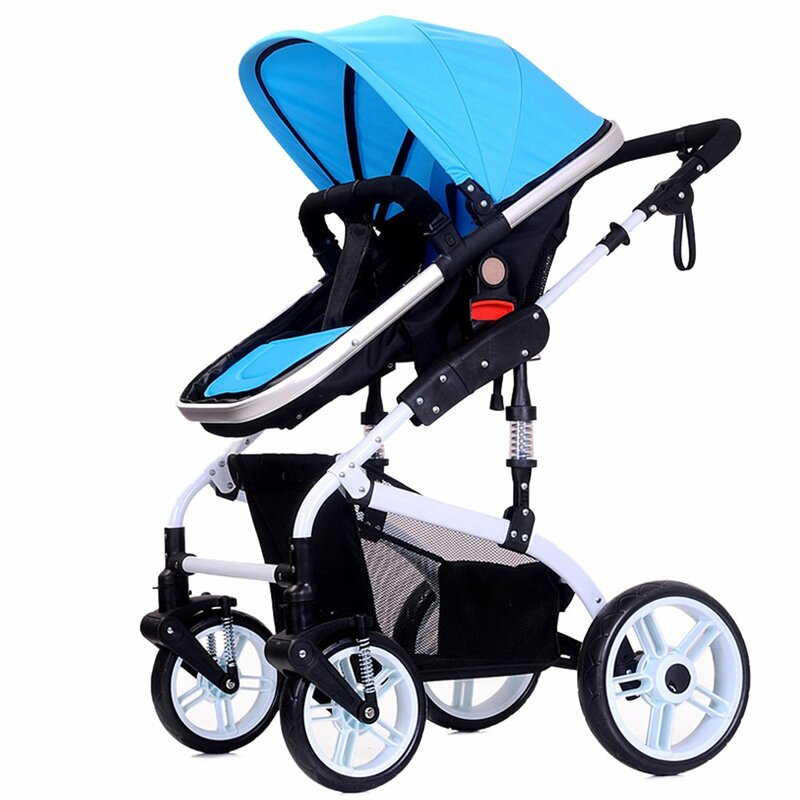 This listing is for the Stroller only, mobile phone and other accessories (if any) are not included; 4. The inner cloth might be different from pictures shown for different batch productions; 5. All of our items are new from factory, it’s normal that some may have little smells, please don’t worry, it will disappear soon. If we fail to satisfy you for any reason, please do contact us in time, we promise every customer with 100% fine after sell service. We’ve been always trying our best to make it a pleasant shopping experience every time for you purchasing here.